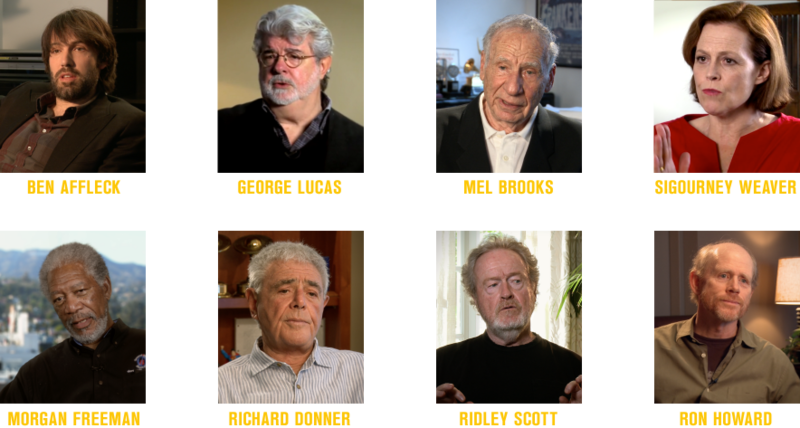 Alan Ladd, Jr.—known to friends and colleagues as Laddie—is the understated studio chief and Oscar-winning producer behind STAR WARS, ALIEN, BLADE RUNNER, CHARIOTS OF FIRE, POLICE ACADEMY, BRAVEHEART, THE OMEN, THELMA AND LOUISE, YOUNG FRANKENSTEIN, GONE BABY GONE, and a staggering 154 more. During his 50+ year career, garnering over fifty Academy Award wins and over 150 nominations, Laddie worked with world-famous filmmakers and actors—many of whom became household names on his watch—and brought to life some of the most influential films of our time. 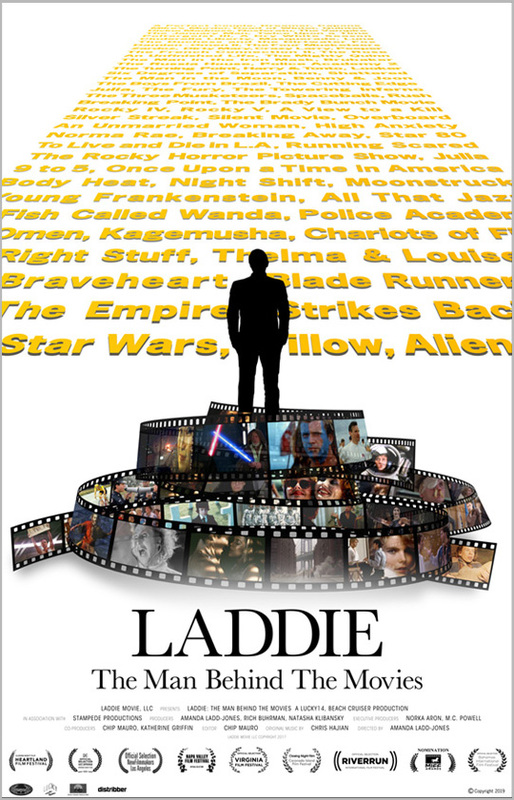 In LADDIE: THE MAN BEHIND THE MOVIES, Amanda Ladd-Jones endeavors to better understand her father—to see him not just as “Dad," the man who spent the majority of her childhood at the office—but the way his collaborators do, as a doyen of modern American cinema. Join our mailing list for updates and exclusive giveaways! All information will be kept private and never shared.